Last month we reported the existence of high-performance C class called “C450 AMG”. Today we know the C450 will be at least released as a wagon version, because of the following spyshots. From the images we see one major exterior difference between the C450 and other non-AMG C class models is the quad exhaust under the rear bumper. We also believe the C450 sedan willl come out together with the C450 wagon next year. We got news that the Maybach version of the latest S-class, will be revealed this November, both in the Los Angeles auto show and the Guangzhou motor show in China. The ultra-luxury version of the W222 S class will have an extended wheelbase of 144.3-inch, and total length will be over 220.5 in. It is expected that the bi-turbo V12 6.0L engine will sits in its engine bay. 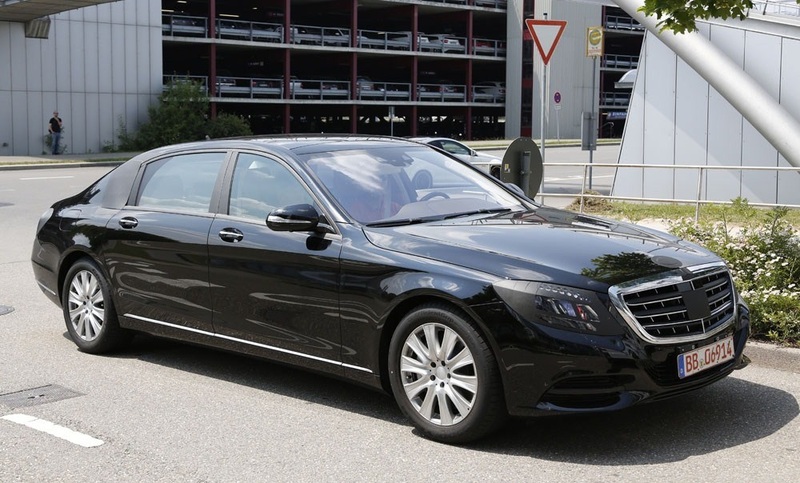 Below is a spyshot of the 2015 S600 Maybach. 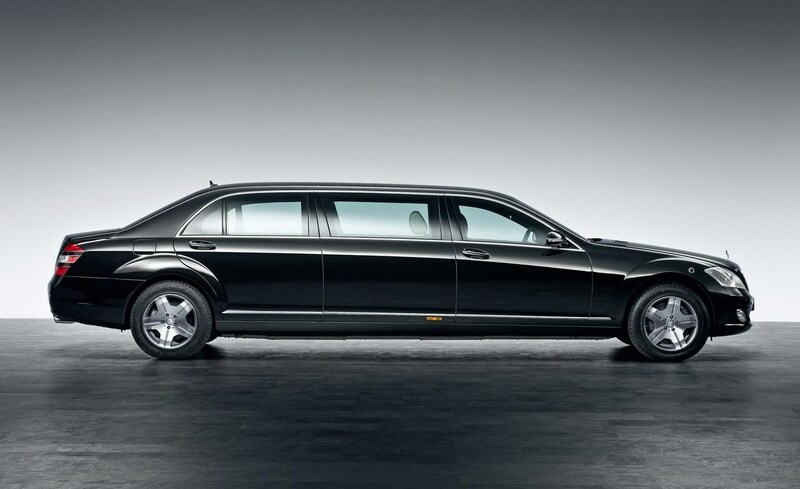 Three models will be offered: the S600 Maybach, the S65 Maybach and the even-longer S600 Pullman, which has three rows of seats (2+2+2). 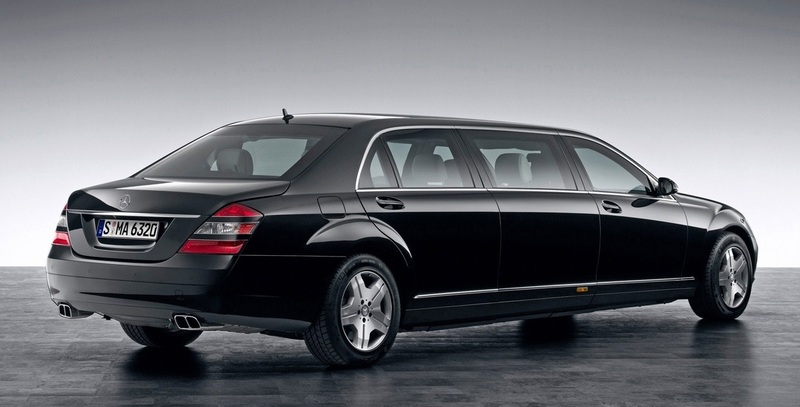 Below is what the Pullman model looks like on the previous W221 S class. 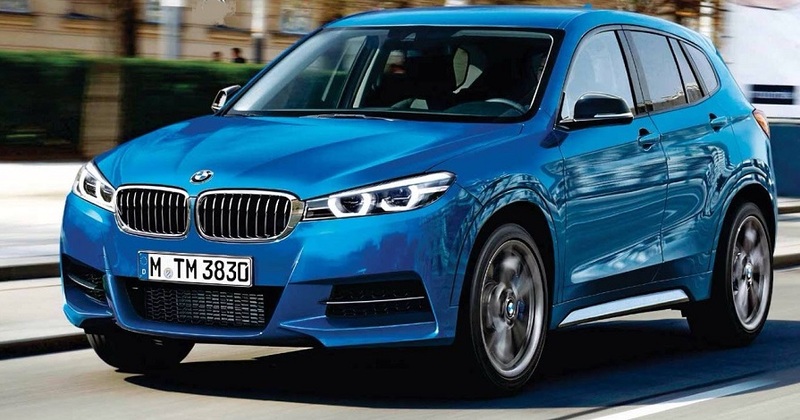 The next generation of the BMW X1 is planned to be released in September 2015, we have reported some information a while ago. As the date is approaching, exterior rendering and more specifications become available. Below is an artist rendering of the new X1. The new generation small SUV will be based on BMW Group’s UKL front-wheel-drive platform. Both FWD and AWD option will be offered. Two engine families will be found in the new X1: the 1.5L 3-cylinder turbo and the 2.0L 4-cylinder turbo engines. Since BMW and Toyota have lots of collaboration projects nowadays, we believe Aisin will supply the transmission for the future X1. 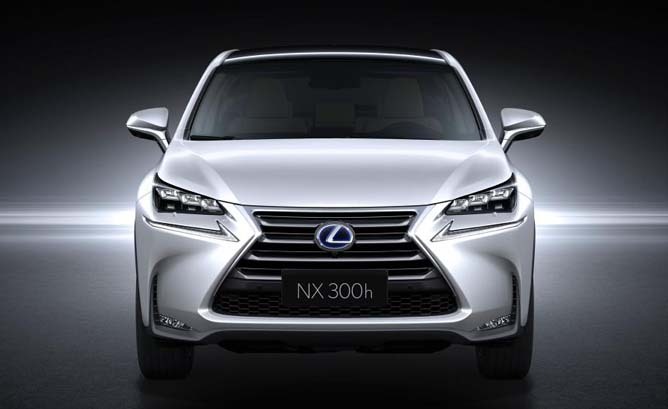 On last Friday, Lexus UK released the upcoming NX300h’s pricing. The price range starts at the base NX300h FWD for GBP 29,495, and reach the top model (NX300h Premier AWD) at GBP 42,995. For comparison, the Audi Q5 base price starts from GBP 30,435 (Q5 SE 2.0 TFSI with 6-speed manual transmission) in UK. Below are detailed pricing for each trim. 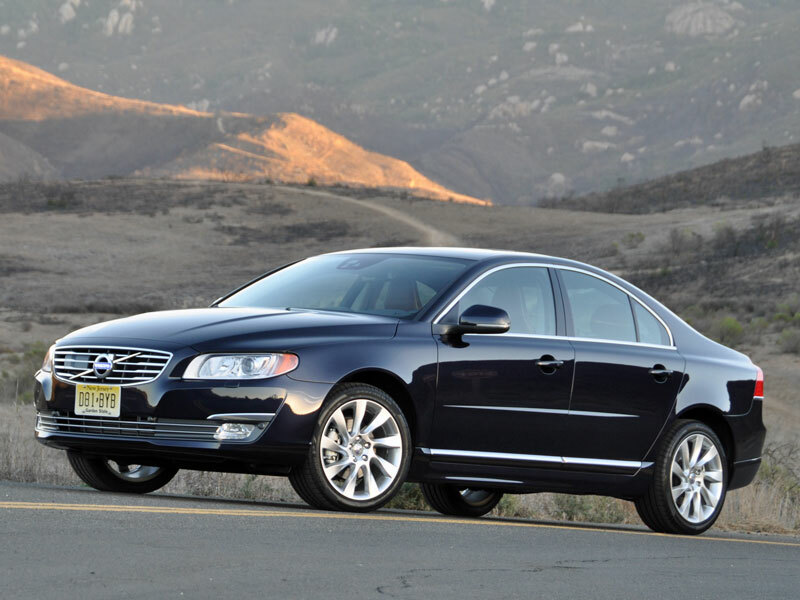 The current second generation Volvo S80 came out to market back in 2006. Now almost 8 years has passed, and we all think it is already overdue for a redesign. Actually the S80 should be redesigned because both of its exterior/interior already look outdated, and there are much to be enhanced for its mechanical parts too. But we are quite sure that the highly anticipated redesign will not happen before 2018. Below are some of our analysis.